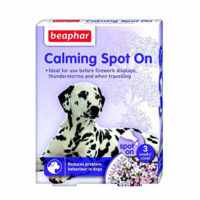 This product, Beaphar HD (hip dysplasia) joint management tablets for dogs and cats all breed, for Netherland’s best pet healthcare firm Beaphar (GMP certified)is the ideal remedy to joint problems and the most dreaded Hip Dysplacia.Also hip dysplasia is a genetic disorder,hence it spreads rapidly and needs to be controlled or it may cause abnormal joint pain/arthritis to your dog/cat. 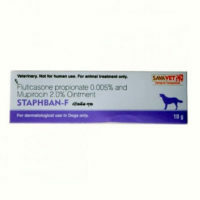 Dosage-Up to 2 tablets/10kg body weight per day for first 3 weeks and 1 tablet after 3 weeks each day for both dogs/cats. In case of recurrent pain,the same dosage should be followed on daily basis for as long as necessary. 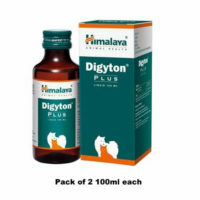 2)For obese dogs/cats with stressed joints,this supplement can be very beneficial. 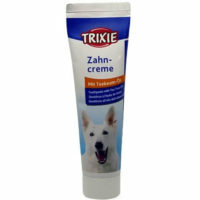 3)Muscle breakdown and stiffness which is very common in old dogs/cats can be treated with this. 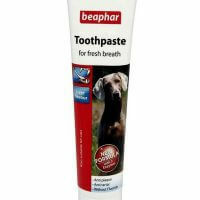 4)Contains MSM(Methylsulfonylmethane) which is an anti-imflammatory substance along with Vitamin C & E for healthier joints. 5)Contains L-carnitine and Taurine aiding production of MSM. 6)Rich in zince and potassium for enhanced muscles. 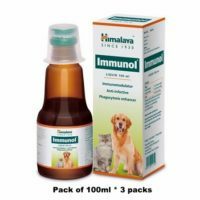 Ingredients-Dimethylsulphon,Potassium chloride,Starch,Sunflower oil,minerals,zinc chloride,Crude fibre(80%w/w),crude protein(0.08%w/w),sulphur(2.55% w/w),mositure(5%w/w),Calcium,L-cartinine,Taurine.energy value-600Kcal/kg. 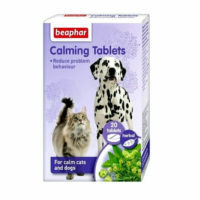 Directions of use-The tablet should be given to your dog’s mouth as a whole,not as powder or broken pieces.Make sure your dog swallows it.Can also be given to cat/kitten likewise. 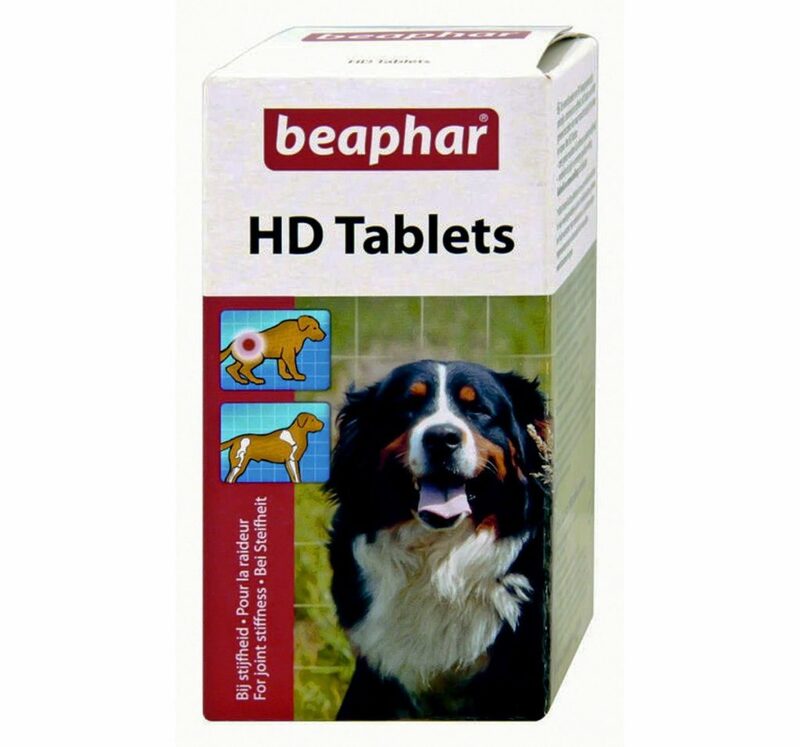 Be advised that HD tablets do not completely cure hip dysplasia rather it is a supplement which helps prevent it as well as alleviate symptoms for those suffering from it.So,please do not forget to go to a proper vet if your dog/cat is suffering from acute problems.However,these can be taken harmlessly as supplement for prevention and control,not as a medicine. 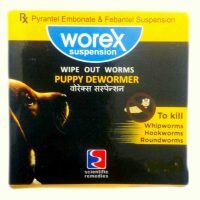 It has something that lowers the pain.Jimmy walks much easier doing a course of this but my vet told it wont cure hipdylasia. i give it to my puppy sometimes as german shepherds are prone to hip displasia. my babe is jolly,strong and smart.hope he never suffers from this ailment.